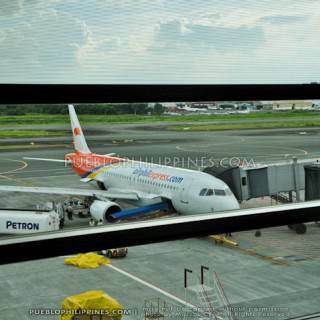 For our 5-day Singapore and Malaysia trip, we booked an outgoing flight from Clark instead of NAIA (Manila) International Airport. 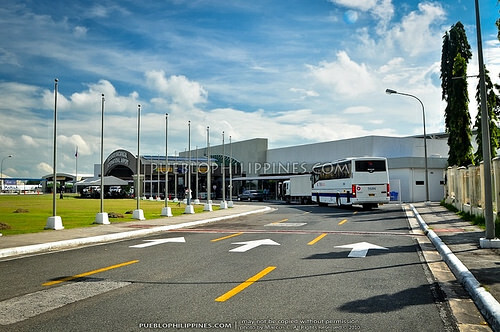 Aside from the cheaper airfare, I was also interested to visit the Clark International Airport for the first time. 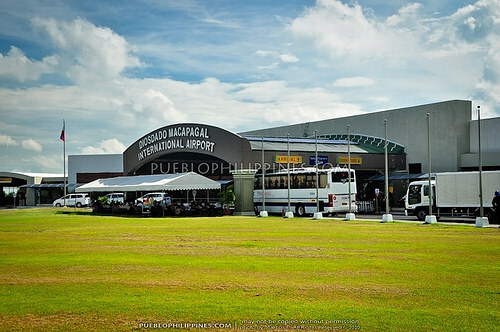 The Clark Airport is the closest thing the Philippines has to a low cost carrier terminal, particularly because the it operates as the international hub of some budget airlines. If the airfare was the same, flying out of Clark would definitely be more of an inconvenience taking into account the 3-hour drive from Manila and the negligible difference in airport fees. 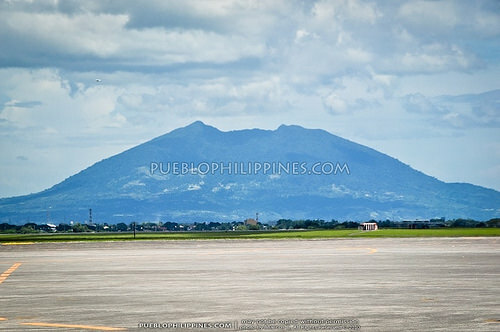 Still, it was a great experience to transit through the Clark Airport. 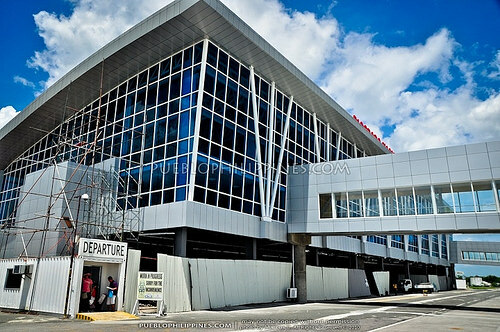 It was a glimpse into the future since the Clark Airport is being planned as the long term replacement of NAIA. We had the pleasure of driving to Clark thanks to our brother-in-law. 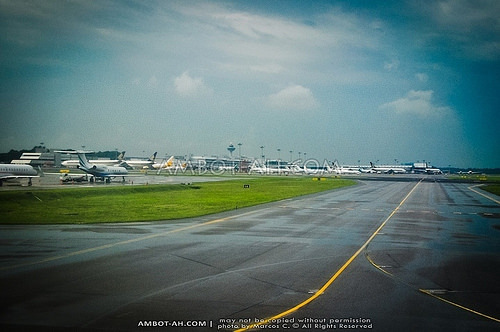 Travel time from Manila via the North Luzon Expressway (NLEX) took two hours and 40 minutes. 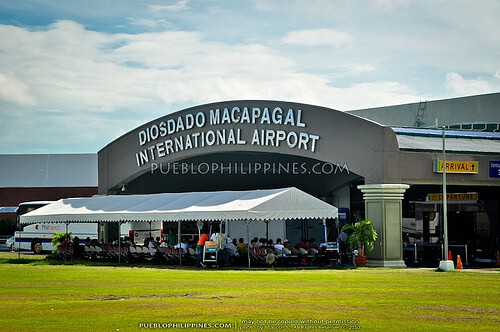 Clark International Airport (more formally known as the Diosdado Macapagal International Airport) is located at the Clark Freeport Zone, which in turn is situated within the boundaries of Angeles City, Pampanga. 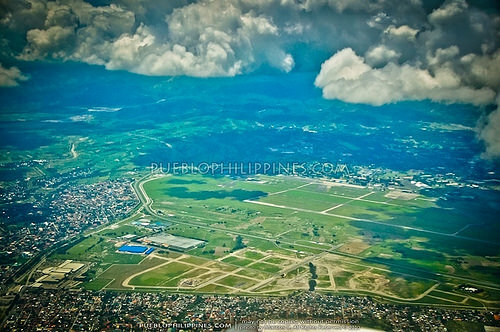 This former US military air base can be found approximately 64 kilometers north of Metro Manila. 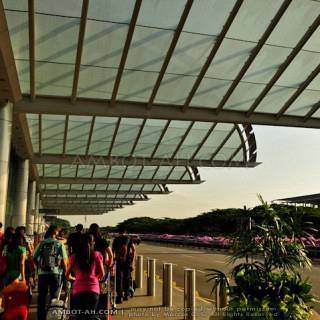 The Philippine Government is planning to transform Clark International Airport as the main international gateway of the country. 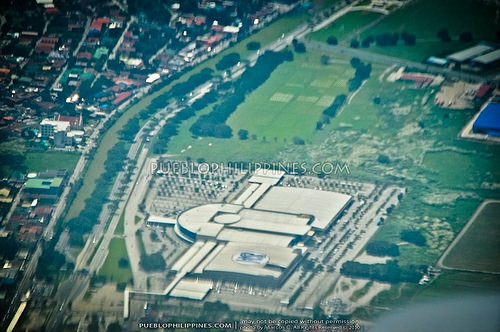 I actually agree to having a long term replacement of NAIA. 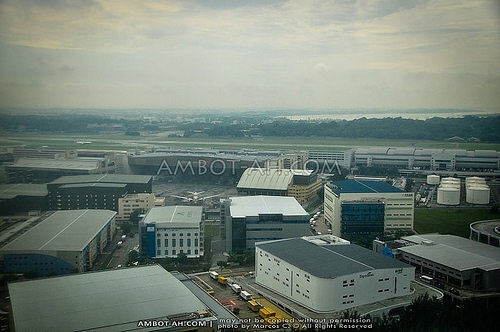 It would be better to have an airport isolated from the towering high-rises of Metro Manila. 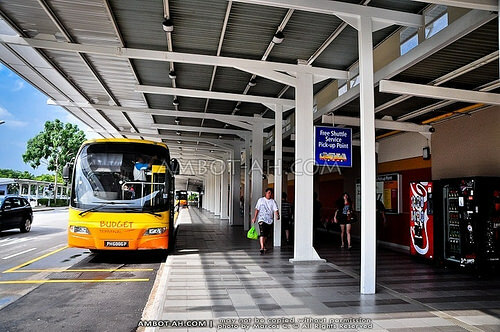 For this to happen, a high speed mass raid transit system should be built between Clark and Manila. 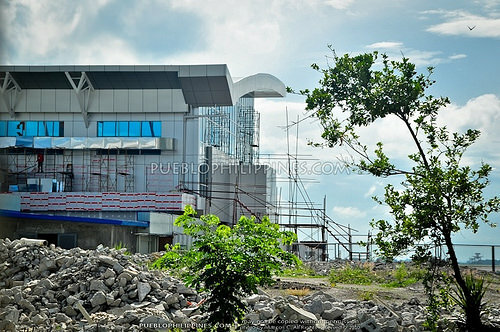 This part will take a loooong time to materialize knowing how slow government projects take to finish. I have a strong feeling NAIA will still be the primary gateway for at least another decade. 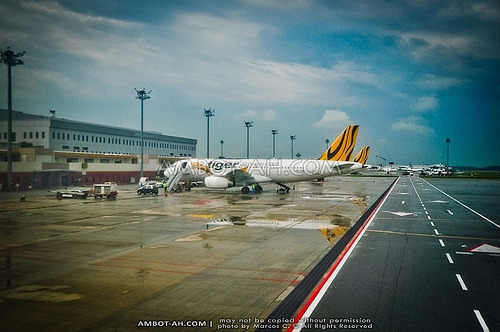 We checked-in for our flight to Singapore three hours before scheduled departure. The terminal fee for international flights was a bit cheaper at P600. 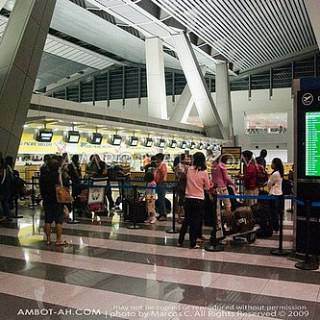 Philippine Travel Tax (for outbound Philippine passport holders) was the same at P1,620. The Philippine immigration officers did not give us any inconvenience. I noticed it was easier going through the immigration counters if traveling on a group. One odd thing I noticed was the lack of free WiFi at the pre-departure area. You’d think that after paying the terminal fee, passengers should get to enjoy complimentary WiFi internet. Unfortunately, WiFi access was only limited to the check-in area. 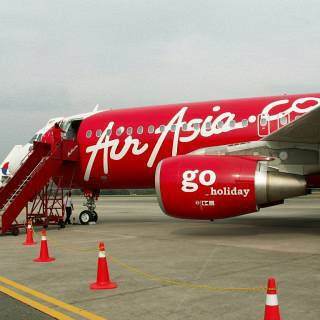 We boarded the plane at 11:40nn (30 minutes before departure). 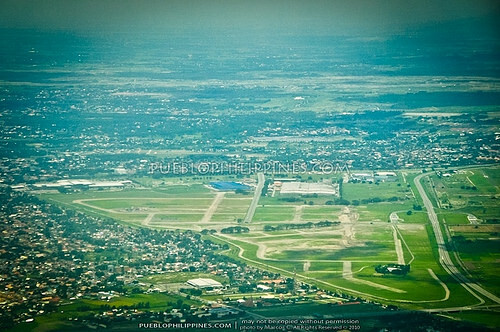 Coming out of the temporary boarding gate, it was my first time seeing the full view of the Clark International Airport. The glass walls look good! 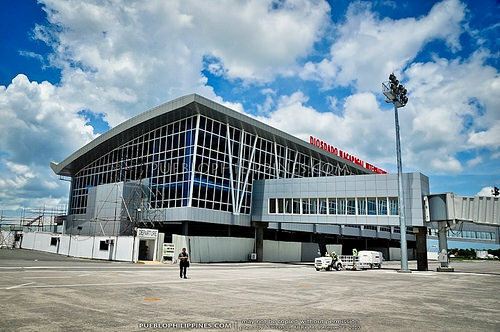 not as good as the Iloilo Airport, in my opinion, but still leagues ahead compared to most Philippine airports (especially Terminal 1 of NAIA). 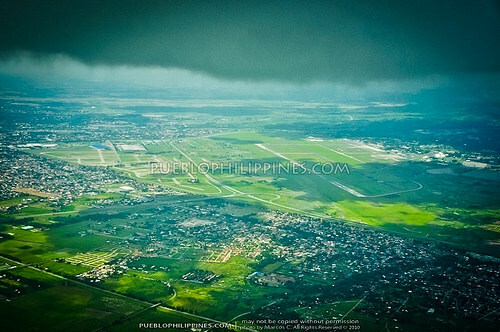 At 12:10nn, we already up in the air. 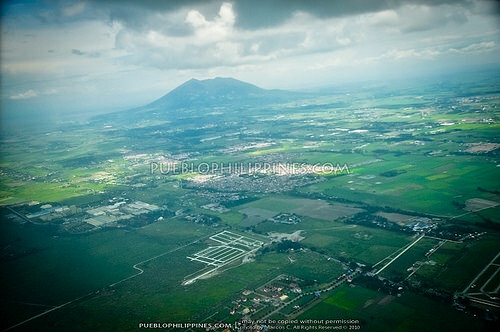 It was my first time seeing aerial views of this side of Luzon Island. 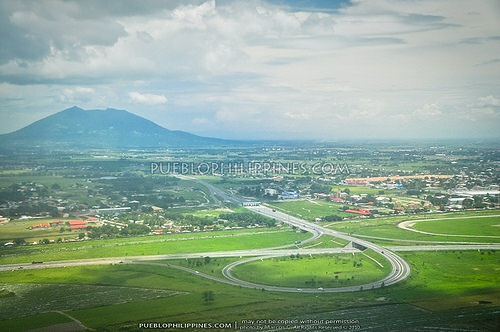 North Luzon Expressway (NLEX) interchange. Mabalacat exchange? 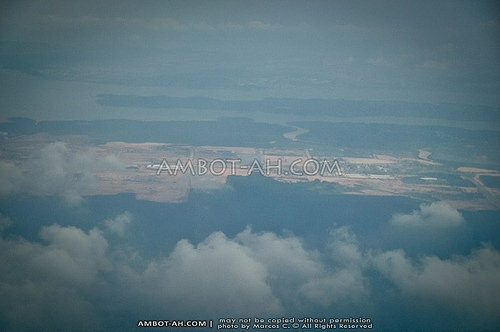 Three hours and thirty minutes later, we were already in the territory of the Lion City. 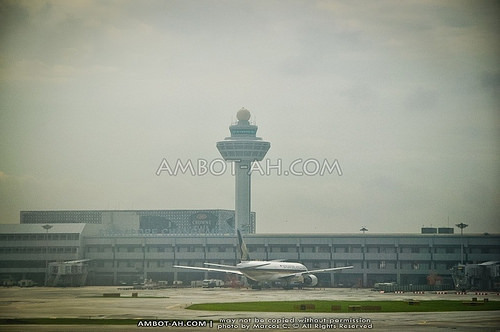 As you could imagine, we started getting really excited to start our adventure in Singapore when the Changi Airport came into view. 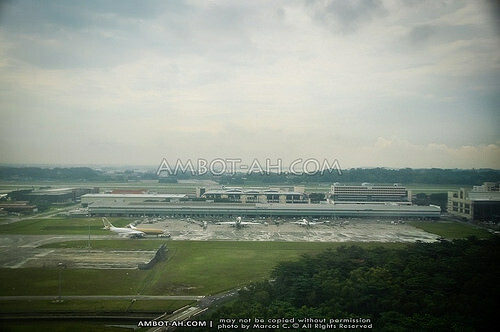 There are 4 passenger terminals at the Changi Airport in Singapore. 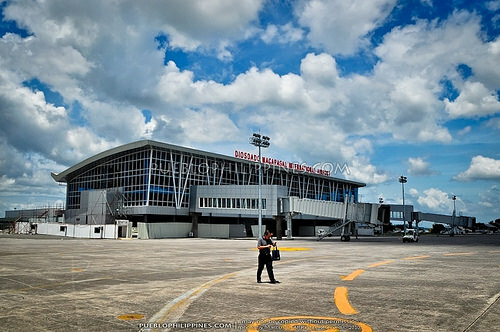 The budget terminal looked very basic, which is expected for a low cost carrier terminal. 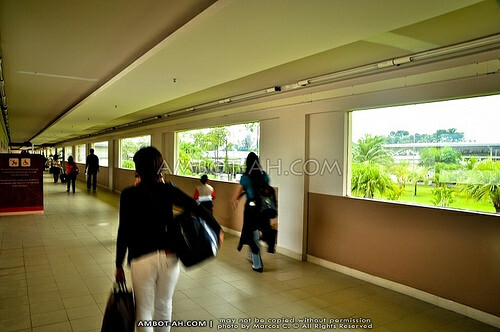 I do like the green views from the glass windows and the spacious halls. 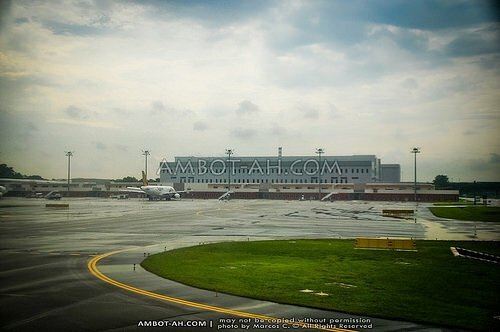 Even though it was only a budget terminal, the experience was pleasant because of the convenient arrival procedures. After boarding out of the plane, we walked directly to the Singapore immigration counters. We presented the white colored arrival card that we filled out during the flight. After the officer “stamped” our passport, we went through the luggage claim area and headed to the currency exchange booth. We only exchanged a fraction of our money to Singapore dollars (S$). We thought we’d get a better deal if we exchange most of our money at the city center. 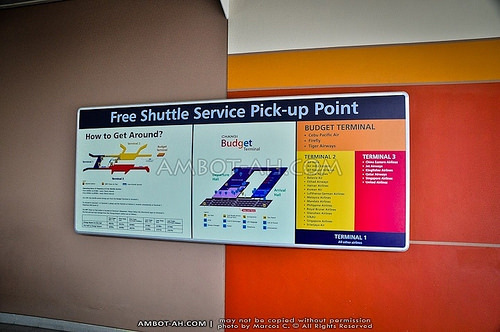 Exiting the arrival area, there was a free shuttle service right outside the terminal. 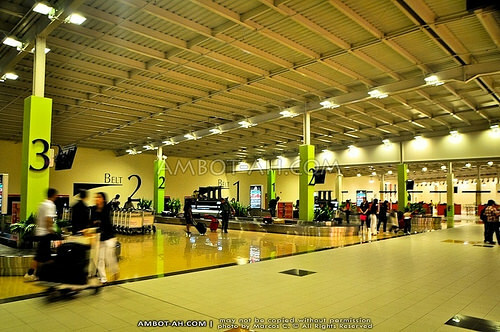 We were headed for the Changi Airport MRT station located at the basement level between terminal 2 and 3. 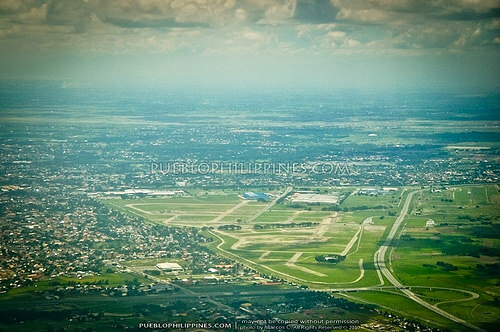 Discover more blogs and travel tips in Pampanga, Clark. 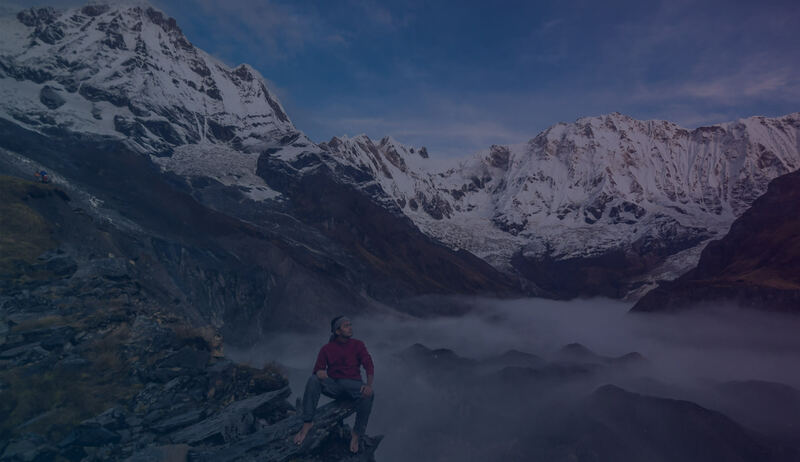 hey man, it was a nice blog.. can you send me your ITs and where did you stay? 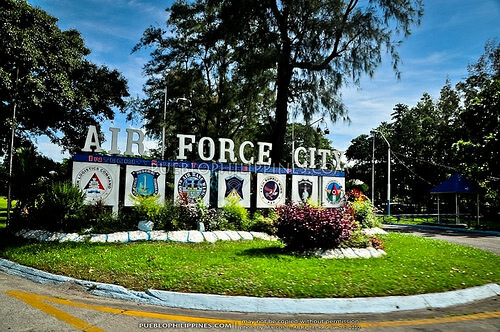 1- Air Force City is not a nickname of Clark. It is a zone within Clark. 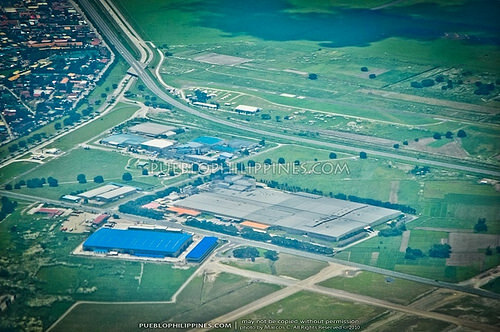 2- the aerial photo you have of SM here is SM City Clark in Angeles City, not SM City Pampanga in San Fernando. Half of the 3-hour drive you had in your trip surely came from the traffic in Metro Manila area. From NLEX in Quezon City to SCTex, it’s just 1.5 hours. Thanks for the correction jason, edited the post already. (1) Just to be politically correct, I’ll modify the caption.